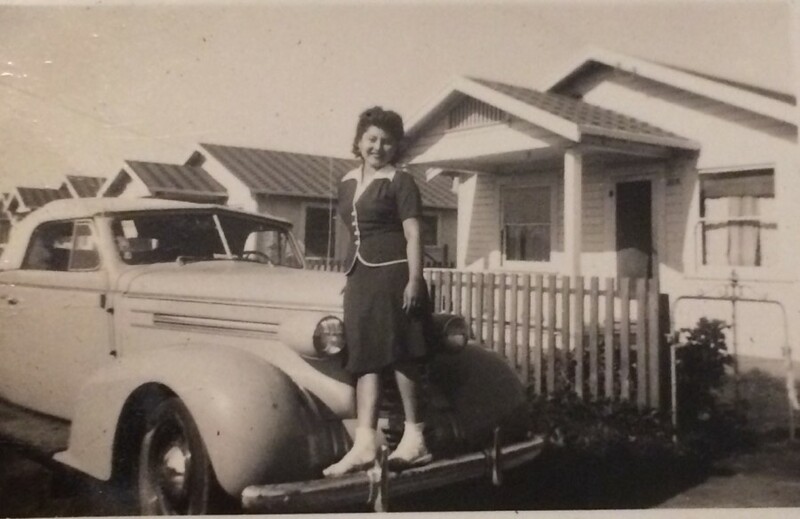 Betsy Montejano was born in Hanford, California on July 19th, 1920 to a working family of 5 sisters. She grew up in nearby Fresno where she lived for 26 years before marrying and starting her own family. With her husband and companion, Frank Camarillo, she moved to Orange County and had 3 sons; Frank Jr., Robert and George. A devoted wife for 58 years, Betsy was a caring sister, mother, grandmother and great grandmother. 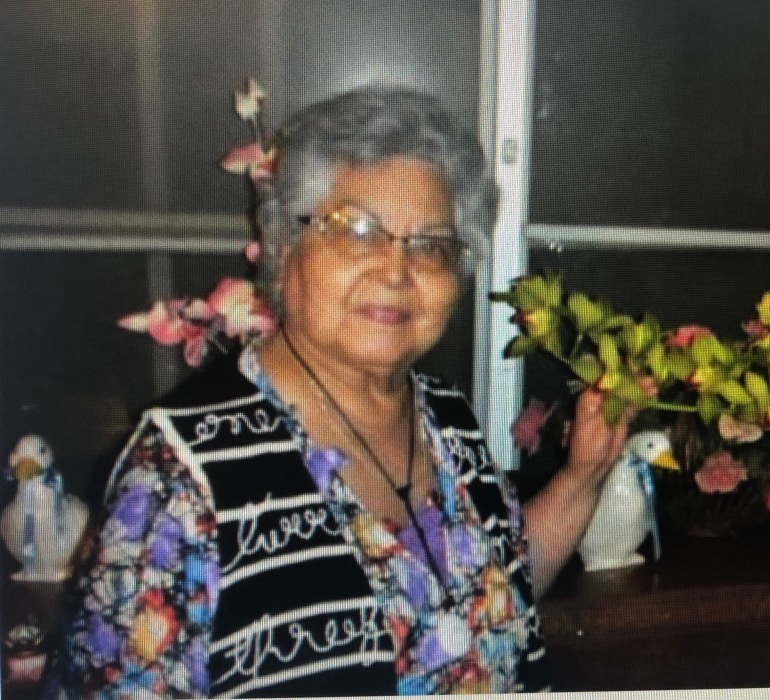 Her family knew her as either “Mom”, “Nani”, “Comadre”, “Tia” or “Betsy”. We remember her as a warm, gracious presence who enjoyed welcoming guests as much as she enjoyed visiting her family and friends. 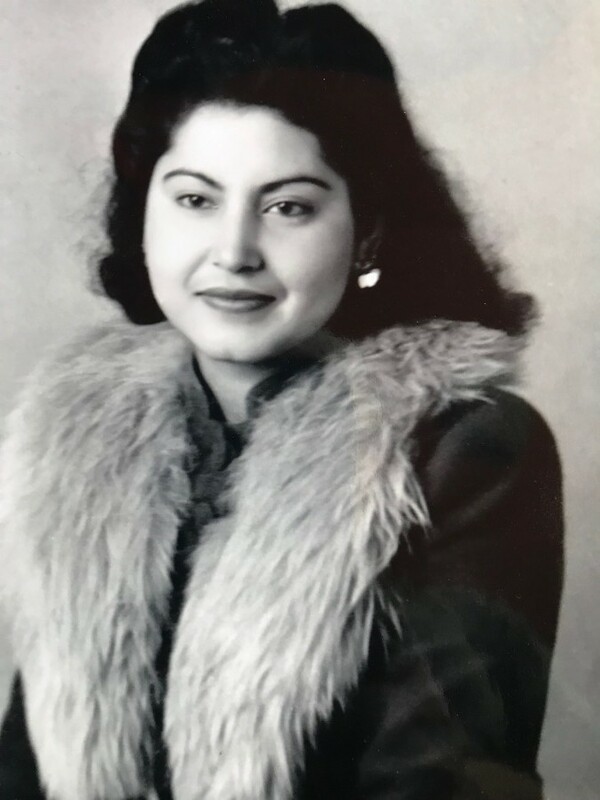 Betsy Camarillo was 4 months shy of her 99th birthday when she left us peacefully to reunite with her husband Frank, on March 31st, 2019. She is survived by her 3 sons and their respective families, including 7 grandchildren and 7 great grandchildren. A devout Catholic, she now watches over us from heaven and takes with her our fondest wishes for eternal peace.